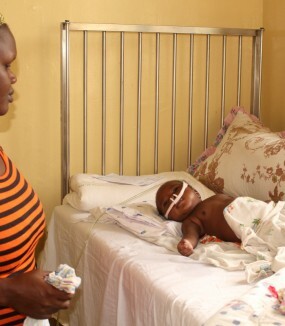 Providing emergency health care for the poor. 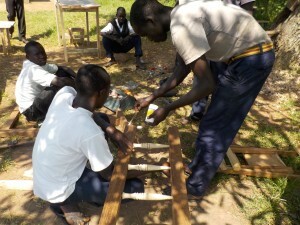 Education, skills and vocational training to equip young people for life! 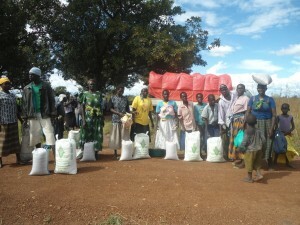 Welcome to Teso Development Trust! We are a Christian Charity, committed to working in partnership with the Iteso churches to bring development to their region. 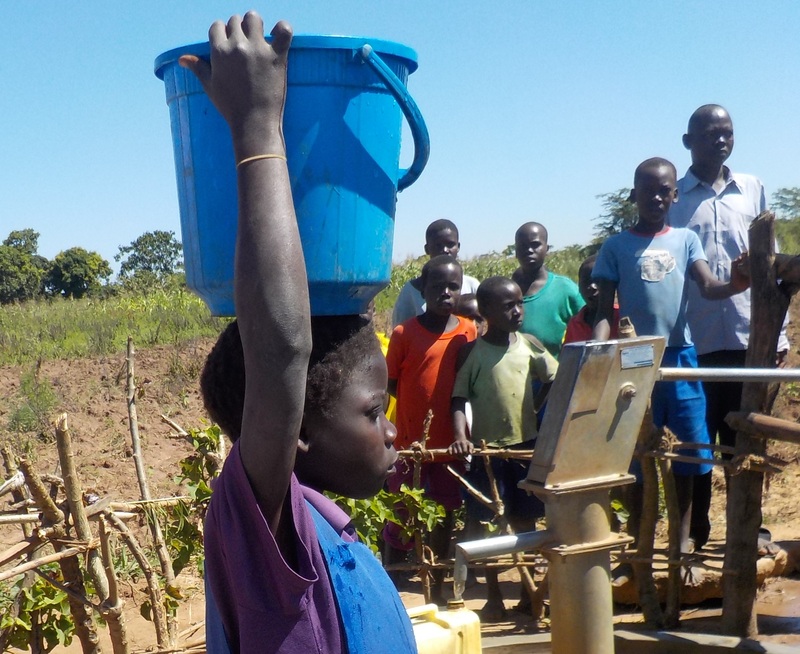 At TDT we support a variety of development, educational, relief, water and mission projects in the area. Please visit our ‘project’ pages, which you can find under the main menu headings, or click on an example project below for more details. If you want to partner with us, please contact us or make a donation. 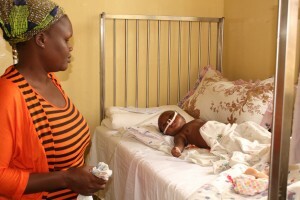 Kumi Hospital Compassionate fund is treating the poor and saving lives every week! The compassionate fund was set up to enable the hospital to treat the poor – allocating an average of £12.50 per patient. This small amount is enough to provide emergency treatment and save lives. 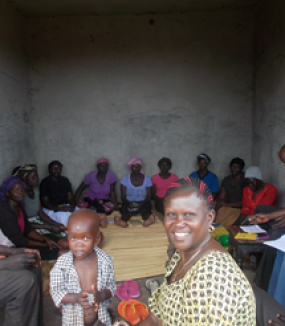 Soroti Womens Co-operative Union Limited (SOWCUL) trains and oversees Village Savings and Loans associations in Teso. VSLA provides self-funded and self-managed (the management committee is elected by the members themselves) financial services in a context where a more formal or institutionalised system isn’t appropriate, enabling those with very small incomes to save and borrow money on a scale that is manageable for them. 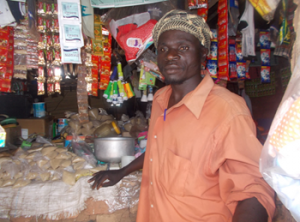 This therefore opens opportunities for households to develop in ways that would not otherwise be possible due to lack of financial resources e.g in the development of small scale businesses, and to be self-supporting rather than relying on external financial input. TDT has been supporting these groups for a number of years, and has seen some great success. 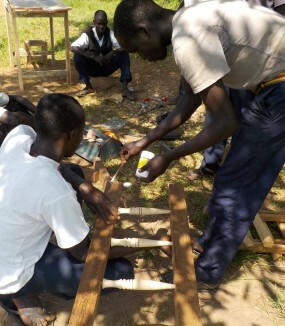 Ngariam Technical College has been running since 2014. 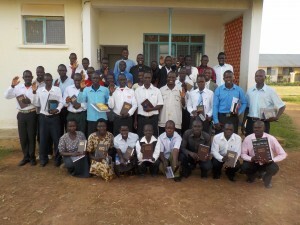 It is a partnership between the government and the Church of Uganda. The college serves a very poor community in Ngariam. 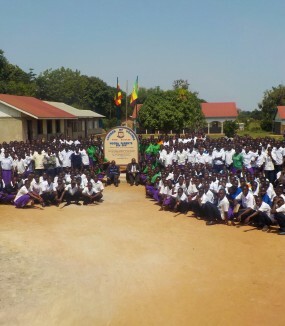 It aims to provide skill training to orphans and vulnerable children (OVC’s). There are virtually no employment opportunities in the area, with the majority of the population being subsistence peasant farmers. Those who have skills are able to start their own businesses such as making clothes, building work or providing furniture – which provides them with a small income. By training these young people, the college will enable them to take the first steps out of poverty – by being able to work and generate an income.